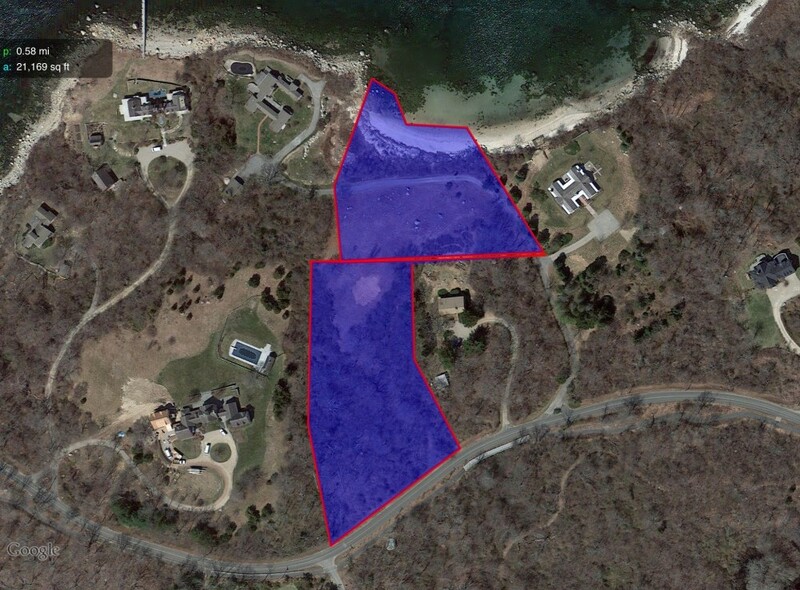 The first lot consists of 2.22 acres with over 200 feet of a private sandy beach. 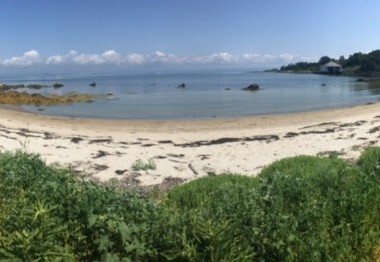 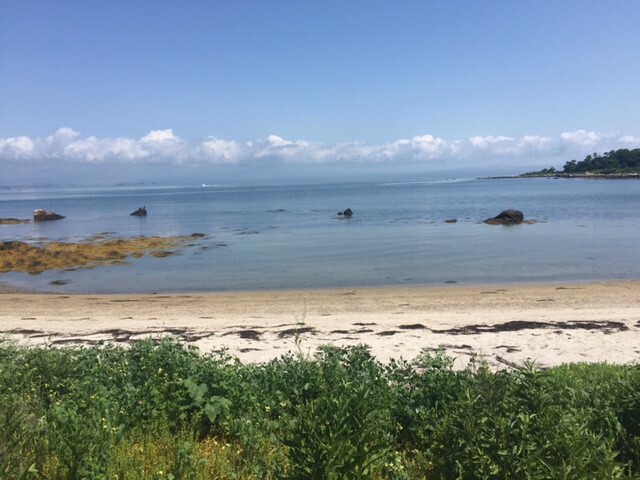 The back adjoining lot, which abuts the main road, is situated on 2.77 acres and has strong unobstructed views of Fishers Island Sound and the Connecticut shoreline. 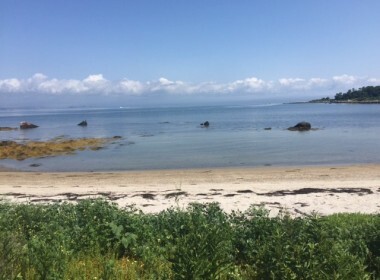 The combination of almost 5 acres of land on two lots, located on the East End with over 200 feet of beach creates a truly unique property. Two East End Beach Lots - Off East End Rd.